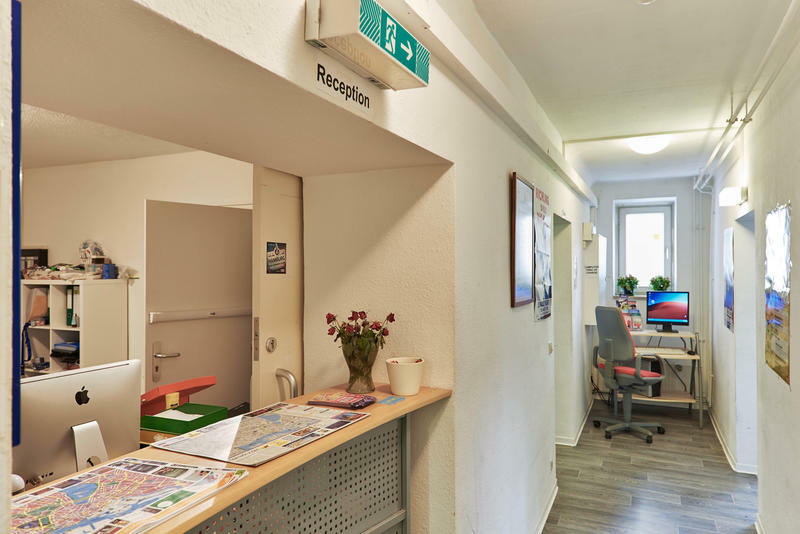 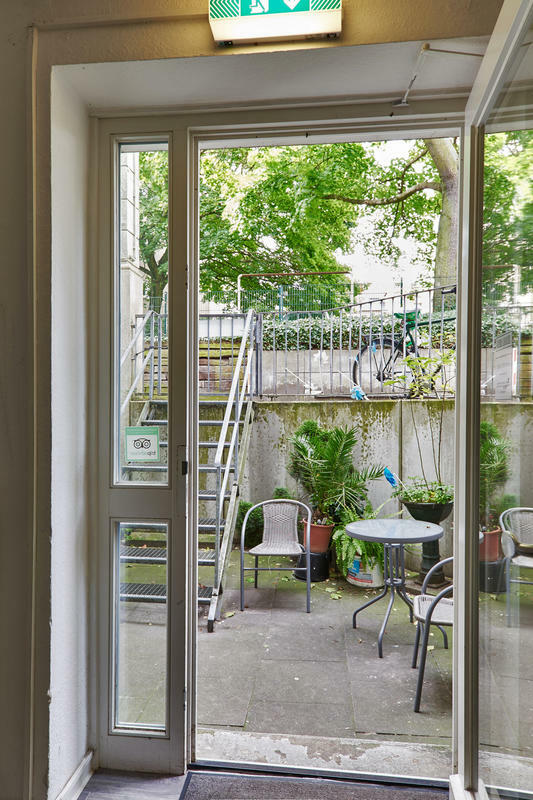 The Pauli Hostel is located in the immediate vicinity of the S-Bahn stop Königstraße (S1 and S3) and is also right in the middle of the scene district of Hamburg-St. Pauli and Hamburg-Altona.. 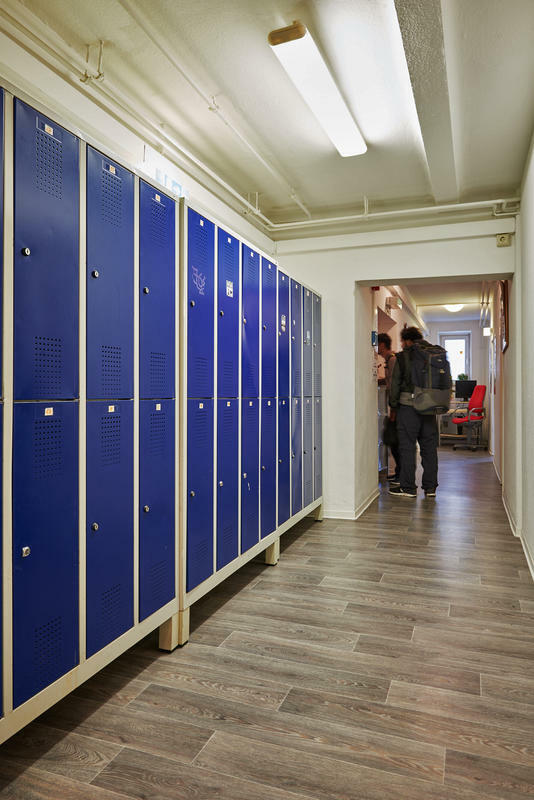 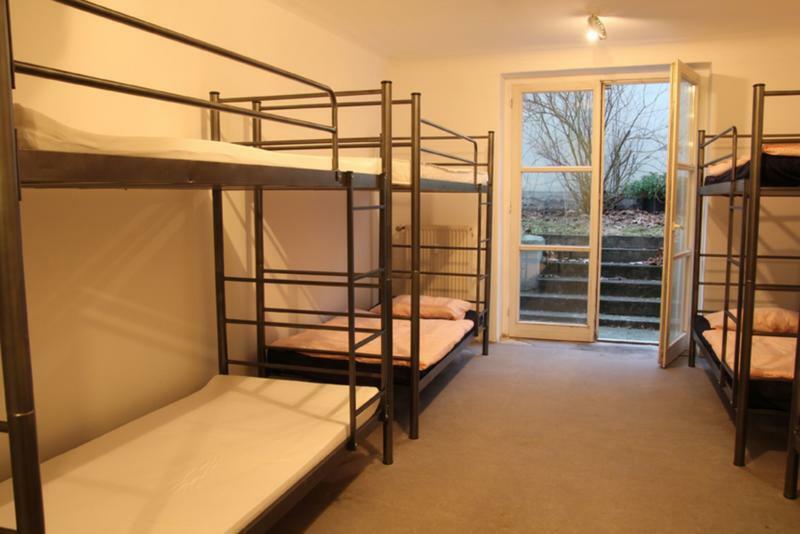 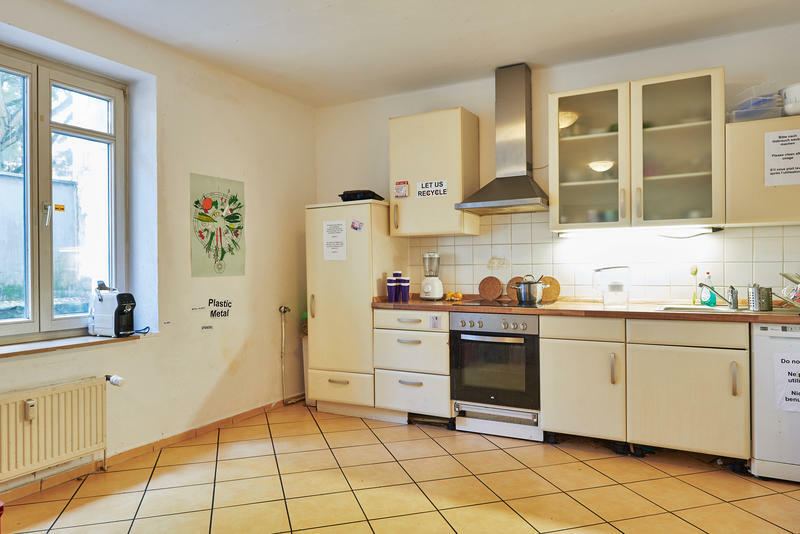 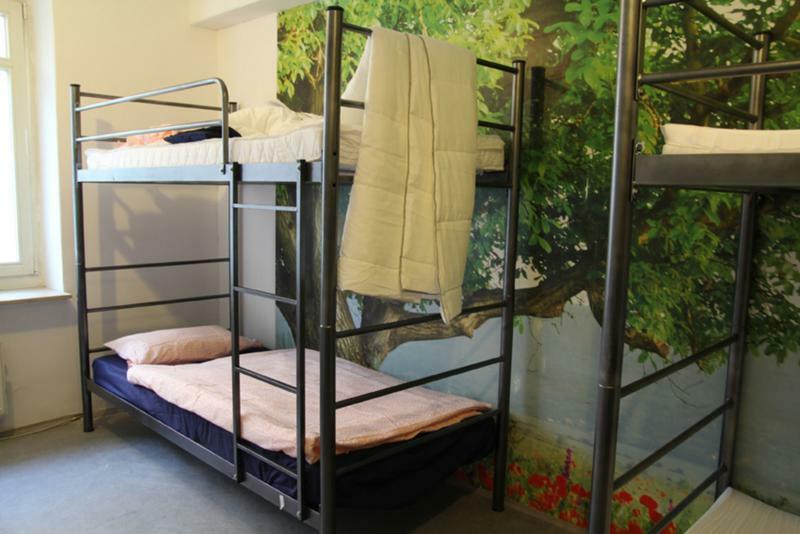 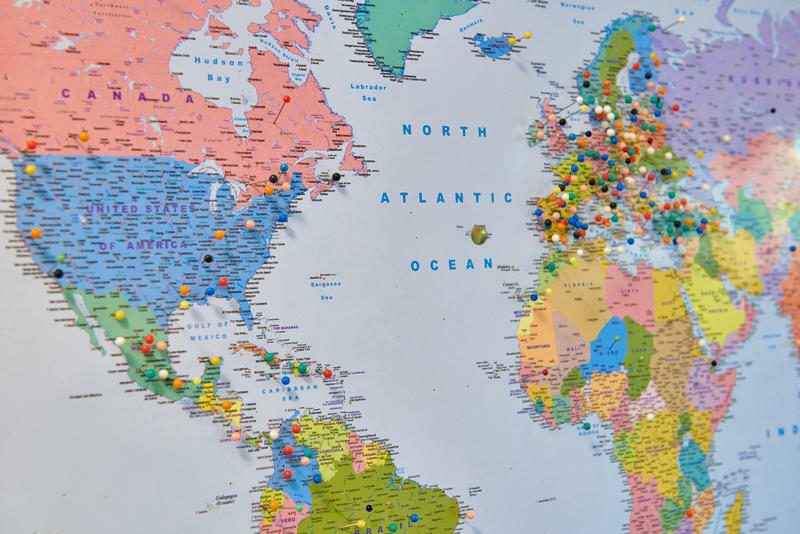 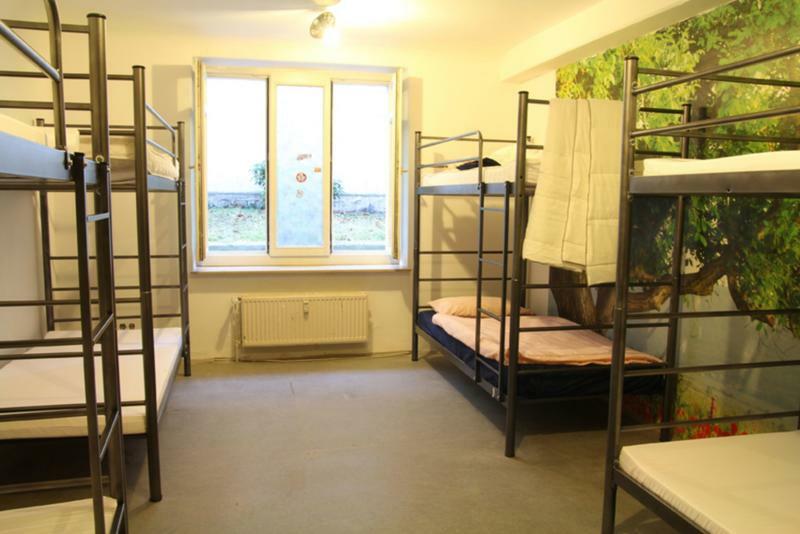 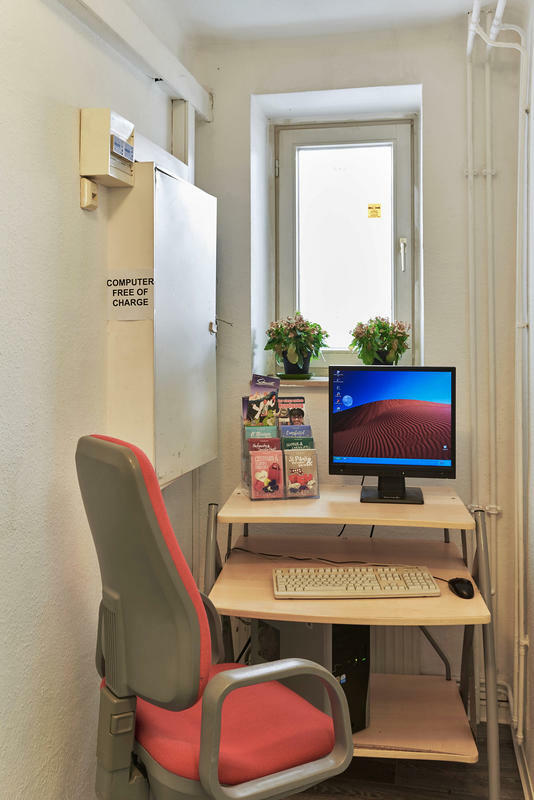 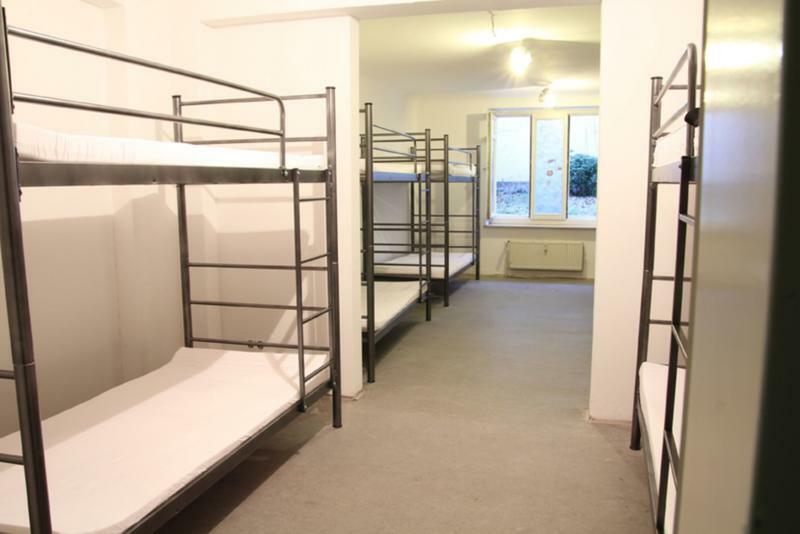 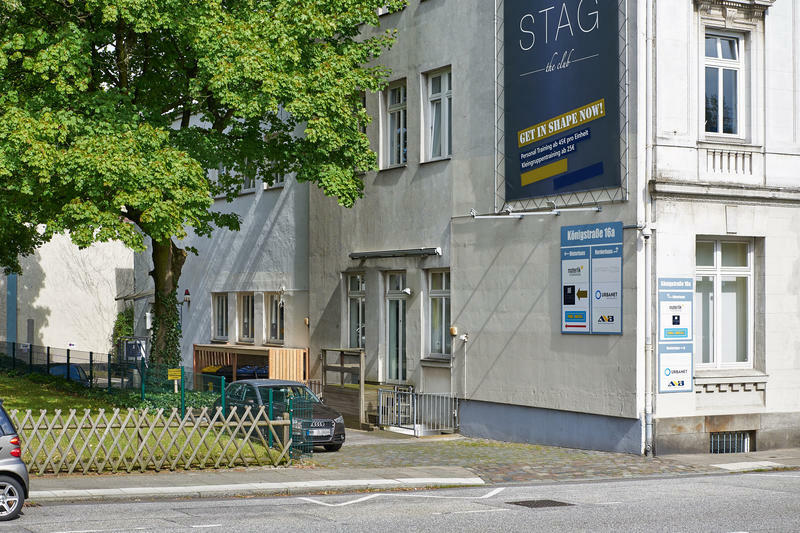 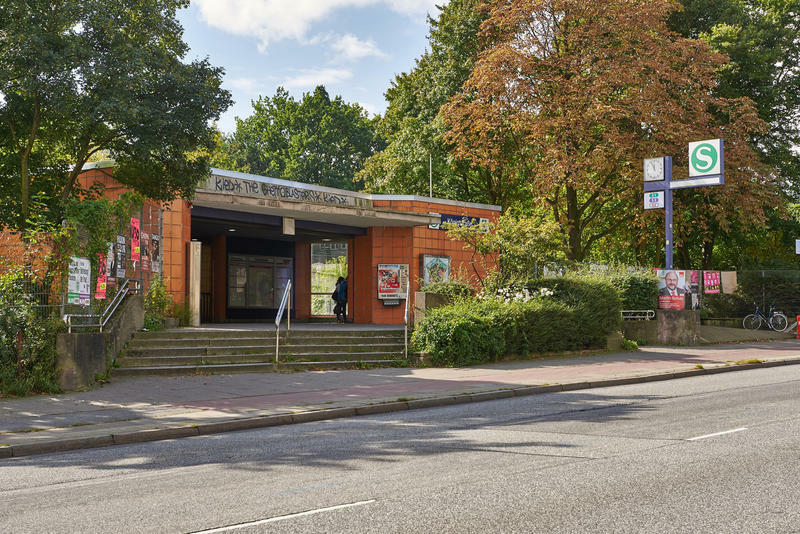 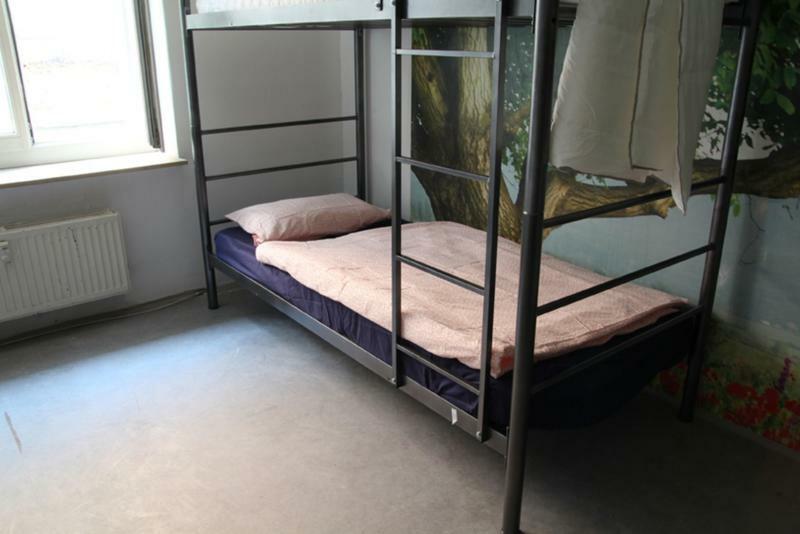 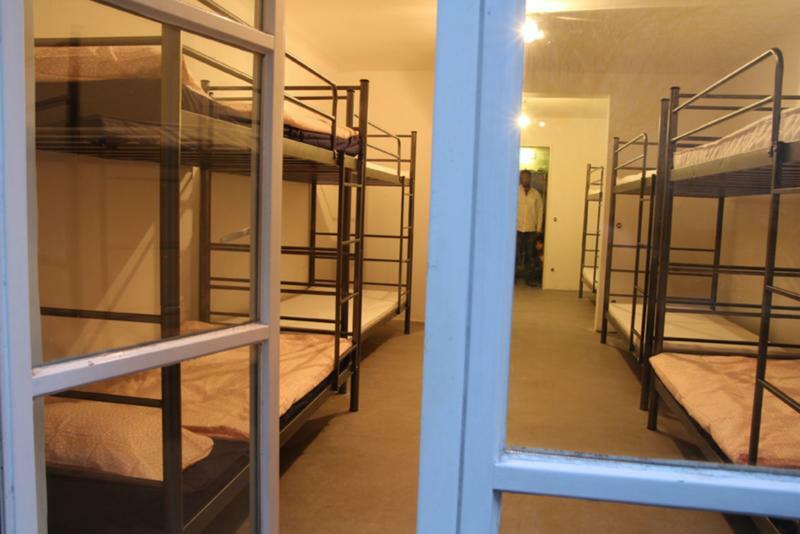 The Pauli Hostel is located in the immediate vicinity of the S-Bahn stop K�nigstra�e (S1 and S3) and is also right in the middle of the scene district of Hamburg-St. Pauli and Hamburg-Altona. 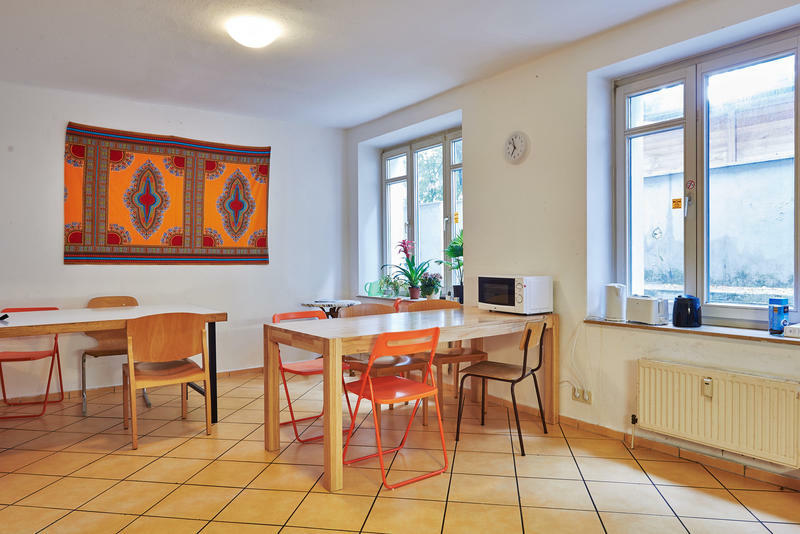 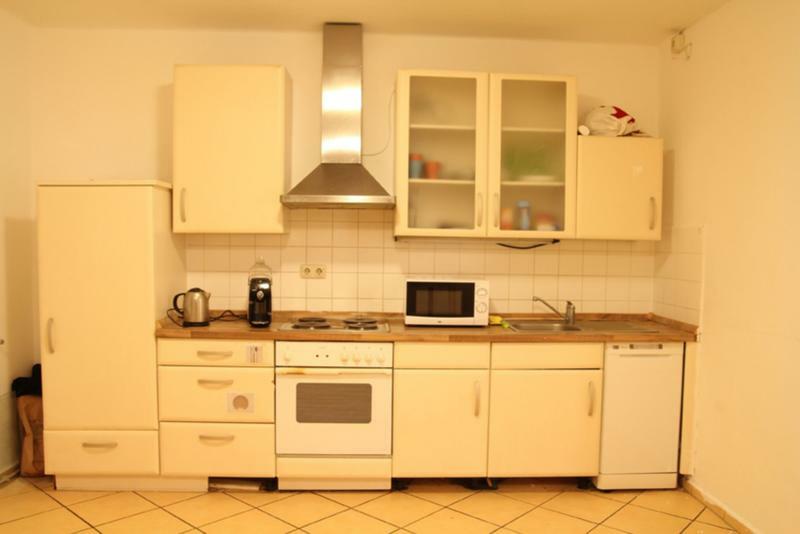 We are in the middle of the scene the famous Reeperbahn is just 5 min walk, the fish market, the harbour are in the area, you can walk to the river and the city center is 10min with the metro and the airport 30min with the metro. 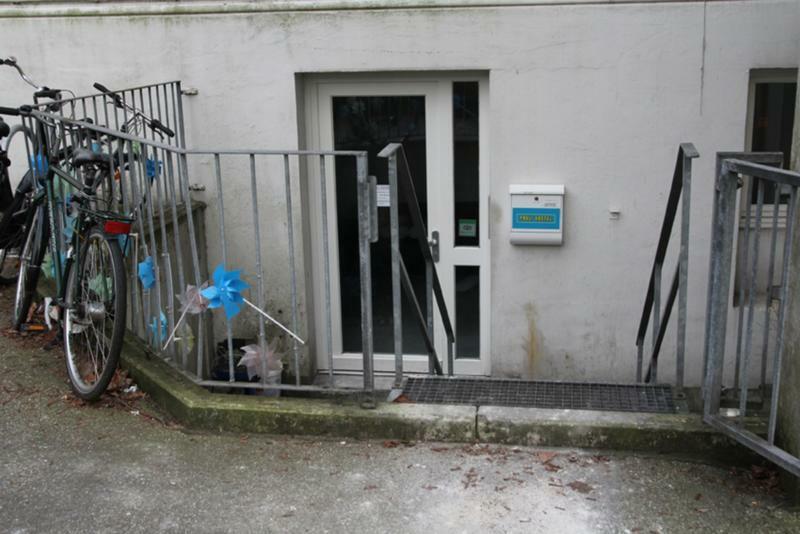 You can reach Hafencity and the Elbphilharmony about 30min walk.